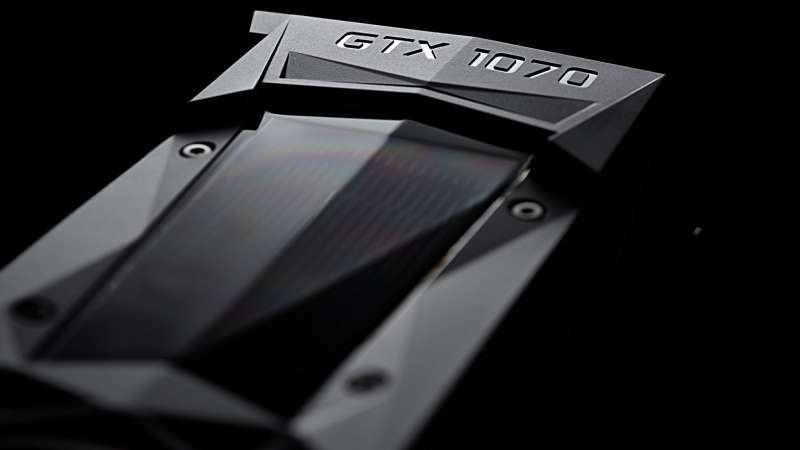 The Nvidia GeForce GTX 1070 Ti is expected to be the newest graphics card in Nvidia’s lineup and as its name implies will fit between the GTX 1070 and the GTX 1080 in terms of performance. According to previous rumors, the upcoming GPU will still be based on the 16nm Pascal based GP104 die which is the same as the one in the GTX 1070 and GTX 1080 however, unlike the GTX 1070 which has five of the twenty streaming multiprocessors disabled, the GTX 1070 Ti will only have a single streaming multiprocessor disabled putting its performance much closer to the GTX 1080. The GTX 1070 Ti is also rumored to feature 8Gbps GDDR5 rather than the 11Gbps GDDR5 in the GTX 1080. The Nvidia GeForce GTX 1070 Ti is rumored to be available sometime early next month at around 12.5% lower pricepoint than the GTX 1080.